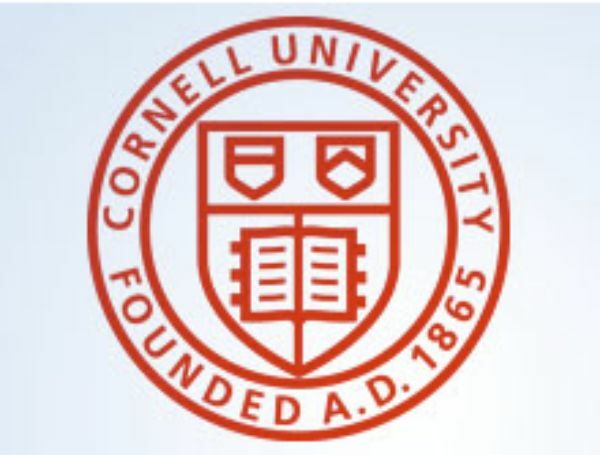 Cornell is a privately endowed research university and a partner of the State University of New York. As the federal land-grant institution in New York State, Cornell has a responsibility—unique within the Ivy League—to make contributions in all fields of knowledge in a manner that prioritizes public engagement to help improve the quality of life in the state, the nation, the world. Colleges and schools: Seven undergraduate units and four graduate and professional units in Ithaca, two medical graduate and professional units in New York City, and one in Doha, Qatar. The Cornell Tech campus in New York City is the latest addition.